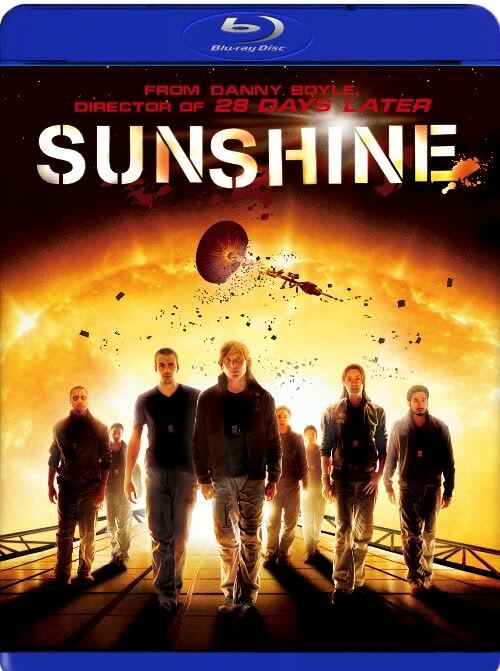 Playback problems have recently been reported with Danny Boyle’s Sunshine on Blu-ray. On some players, including PS3s with the most recent firmware upgrade, the picture-in-picture mode automatically turns on. The error causes the special feature impossible to turn off, making it so that you cannot watch the movie. Thanks to Blu-ray.com, we now know that 20th Century Fox Home Entertainment is exchanging the old defective discs for new corrected ones. For anyone experiencing this problem or anyone who wants to avoid running into this problem, simply call the toll free Fox customer service number 888-223-4369. When a customer service representative comes on the line, tell them you are calling about the “Sunshine Blu-ray Exchange Program.” They will ask you for your Blu-ray player model, your name, address and phone number. If Fox’s replacement program is at all like the one Paramount instituted for the Gladiator Exchange Program, within one or two weeks of registering for the program, Fox will contact you with an address to send your disc (not the case). Once they receive the disc, your replacement will be mailed to you. These programs do not usually last long, so be sure to hop on it quickly. According to Blu-ray.com forum members batman713 and neo_reloaded, Warner Bros. and Fox have previously given out re-authored discs of erroneous titles without causing you to mail your original defective disc – basically giving them away for free to anyone who calls. I have a hard time believing that they would be so naive, but if they have done it in the past with Matrix Revolutions, Dies Hard 2 and For Your Eyes Only, it is not impossible. I guess we will know for sure in 1-2 weeks!